Is your L&D department in need of some time saving processes? Technology is a Learning and Development department's greatest ally. The right training management software has the power to save your team time, save your business money, and make your workforce happier and more productive. 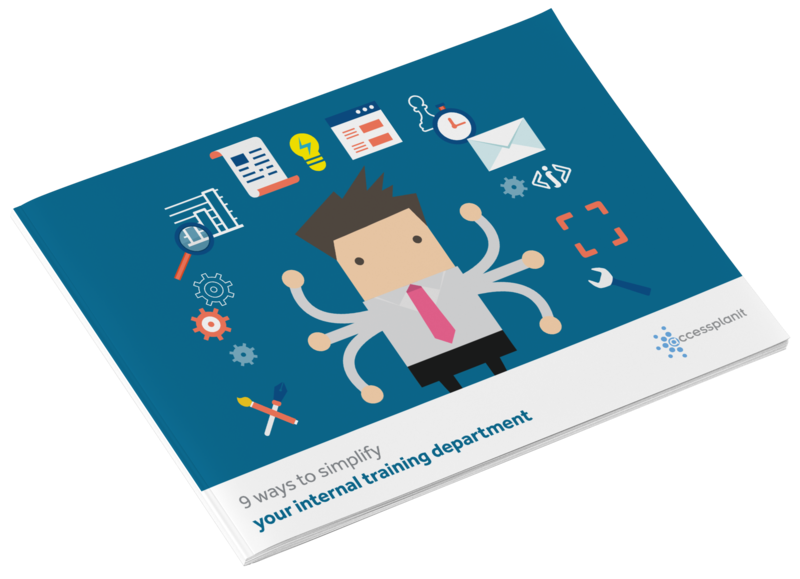 This visual guide explores 9 ways your company can automate learning and development administration- creating more time and resources for you to focus on quality team development; retention; compliance, and responsibility. Ready to benefit your business today? Get your free guide now!